With over 30 years of experience, we at J.L. 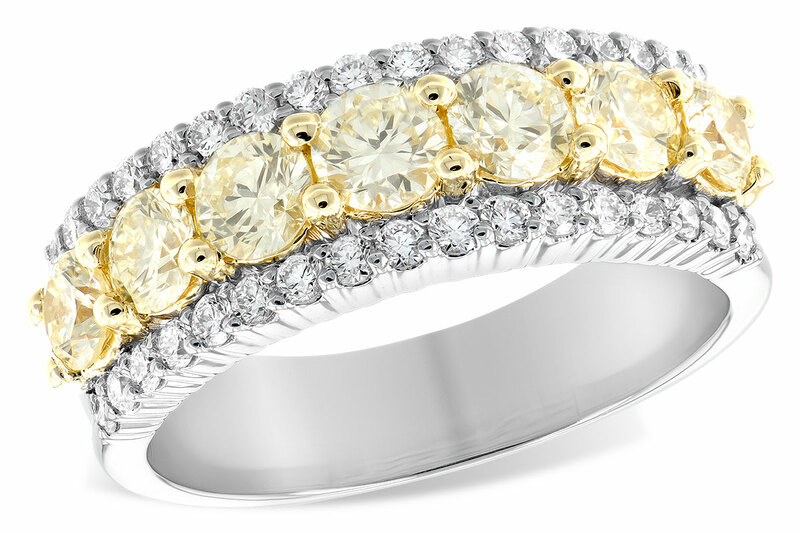 Johnson Fine Jewelers know that jewelry is a special way to express your personality. 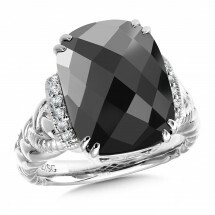 Let us help you find the perfect piece to express yourself. 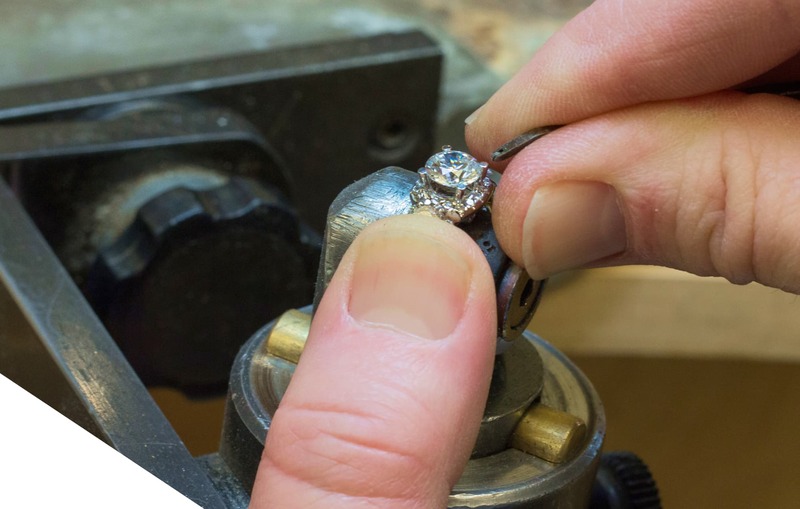 Conveniently located on the south side in Greenwood Indiana, we offer in-house jewelry repair, an affordable custom design studio as well as trendy and timeless jewelry within our showcases. 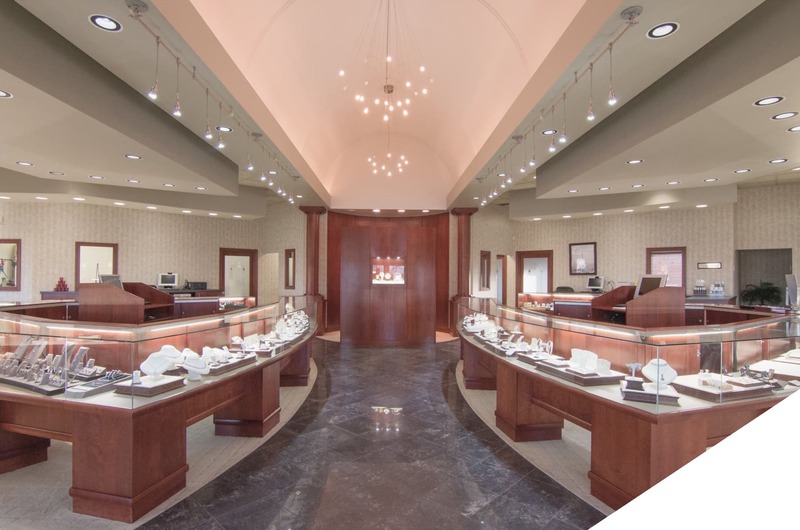 Our experienced staff can help you find the perfect piece to fit your style or, help you design something breathtaking. You don't have to spend a lot to get the perfect gift. 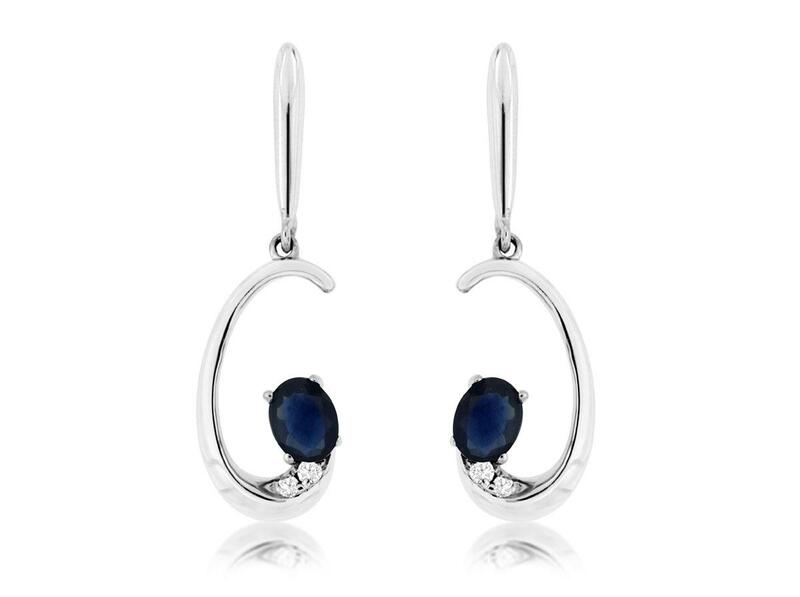 These styles will leave family and friends in awe, without breaking the bank.